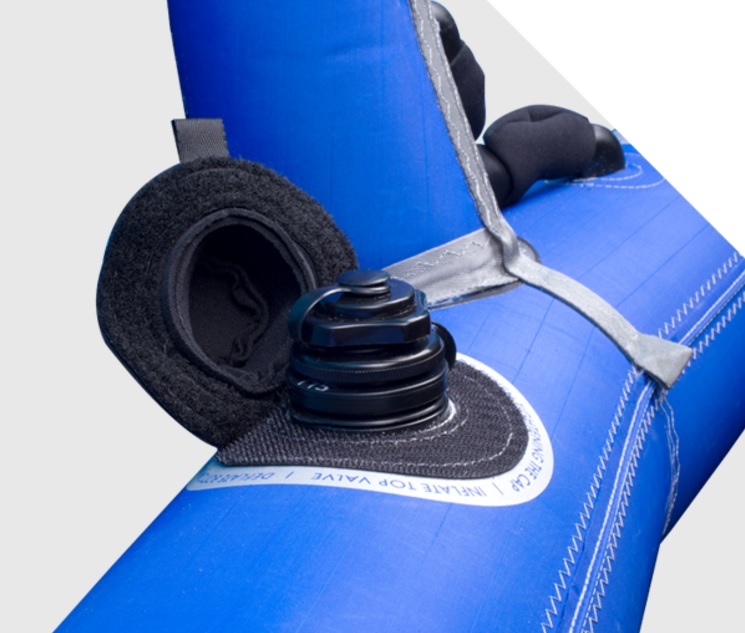 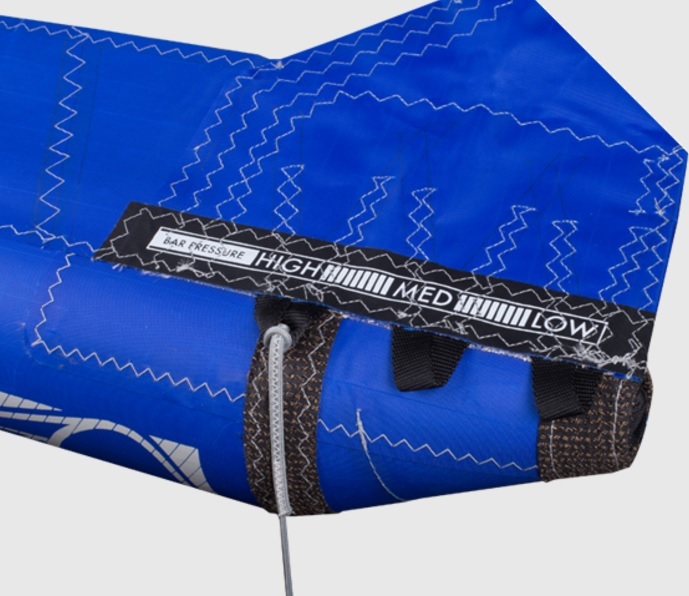 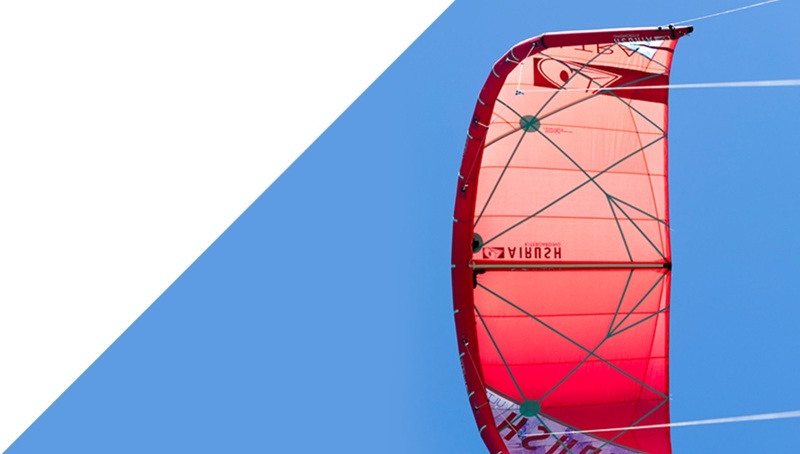 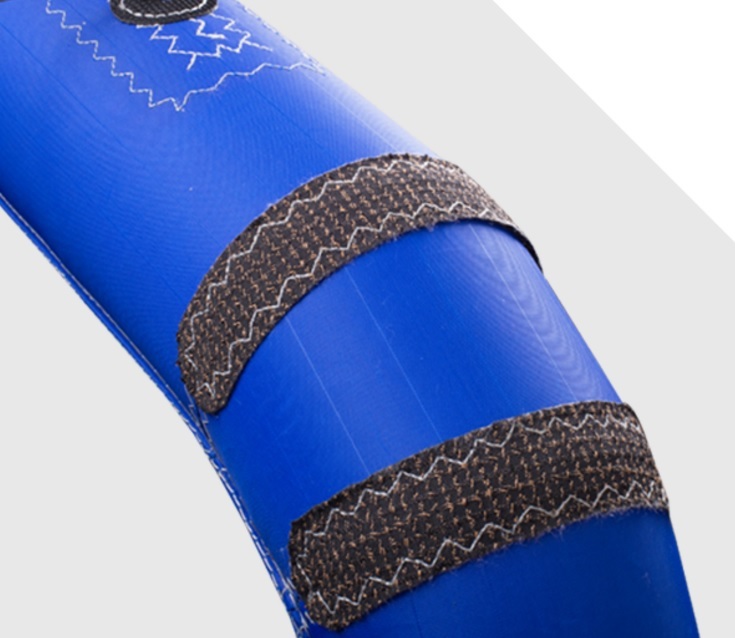 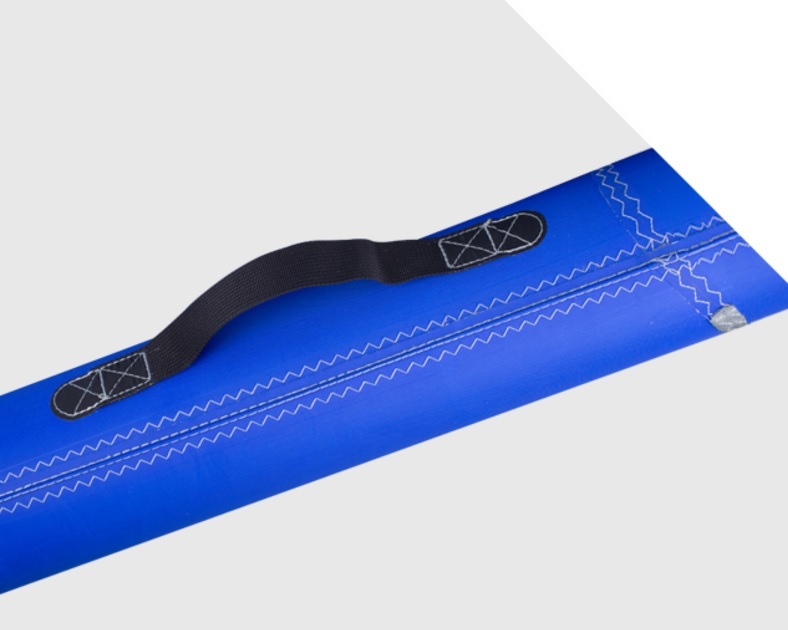 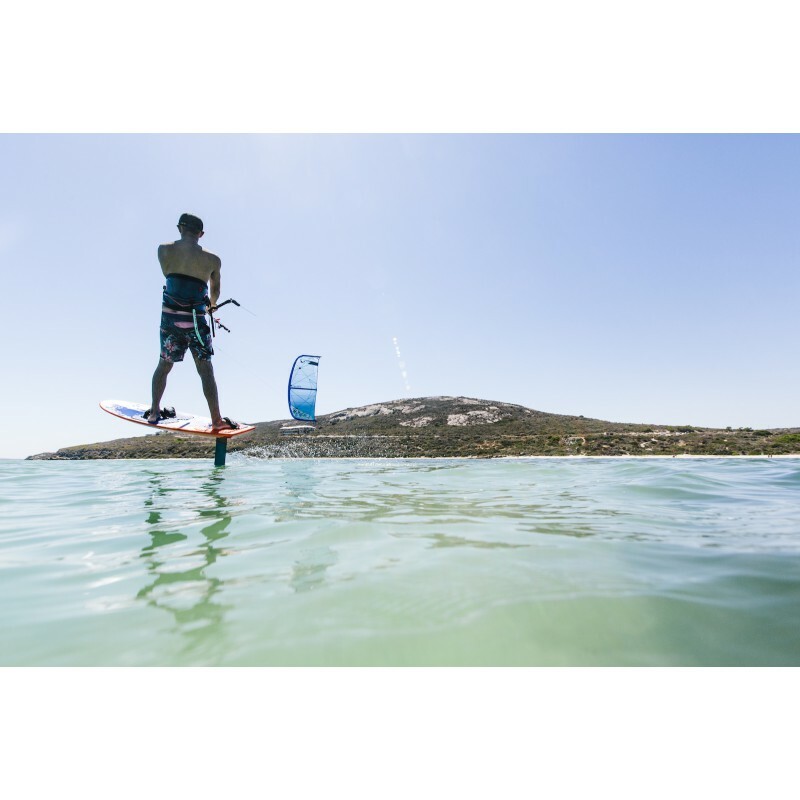 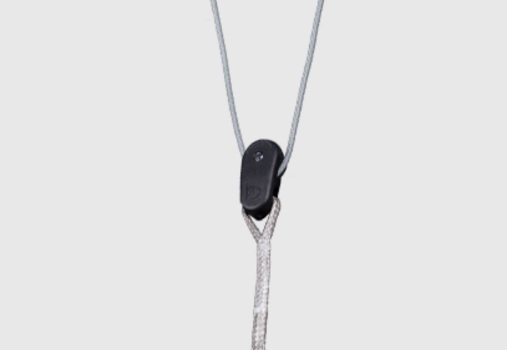 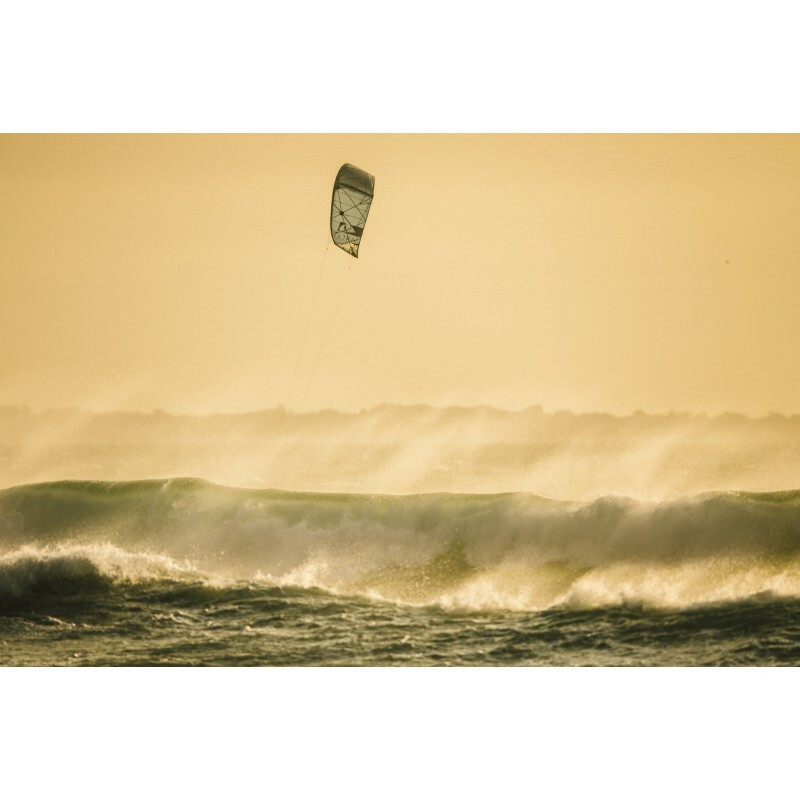 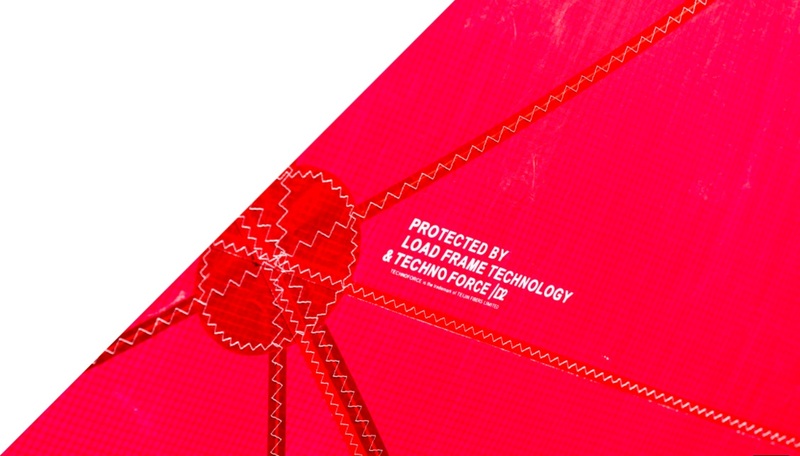 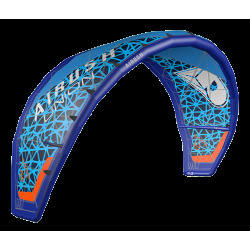 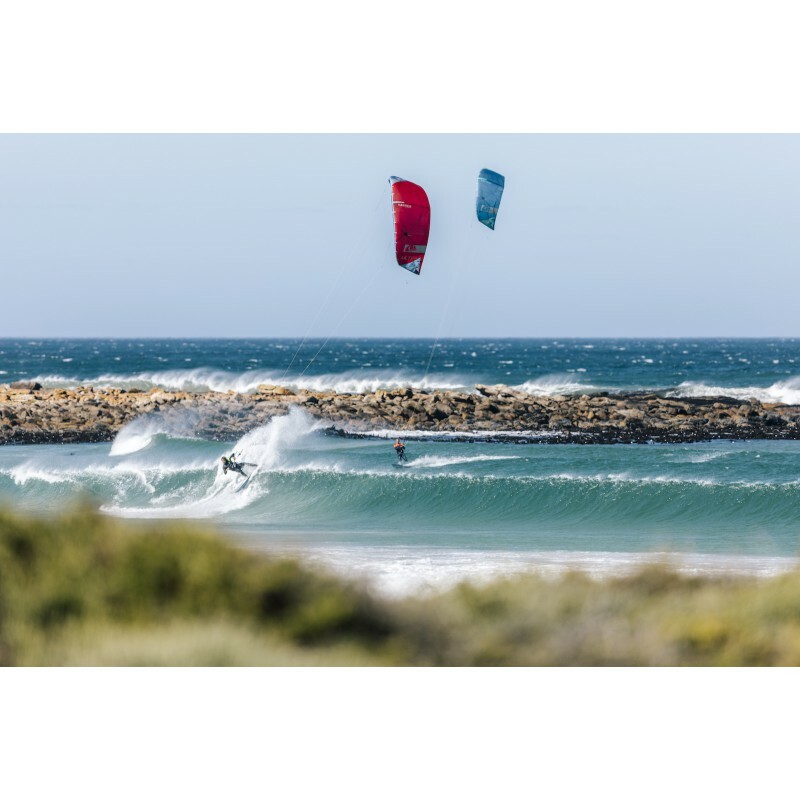 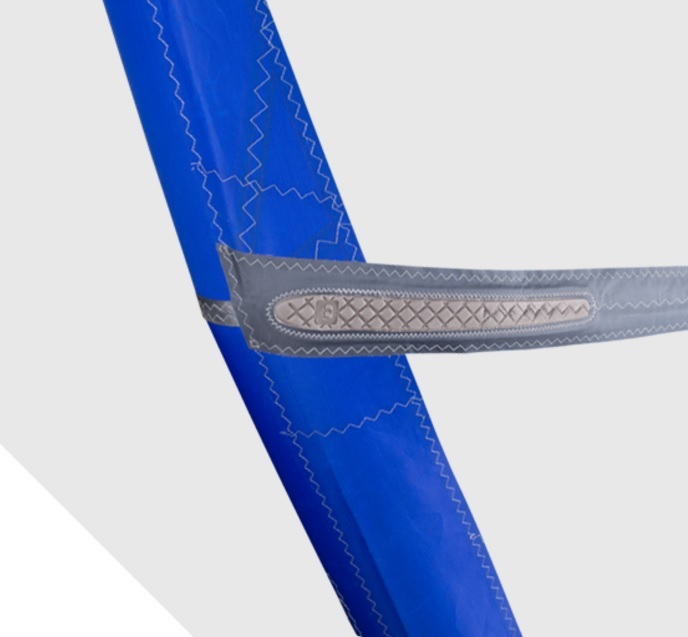 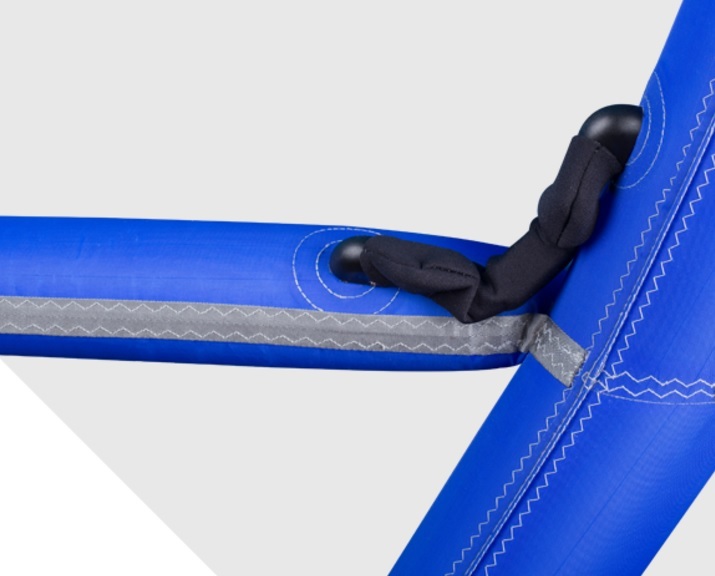 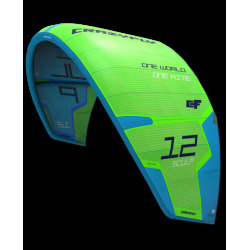 Perfect for Freeride Foil, lightwind and strapless riding. 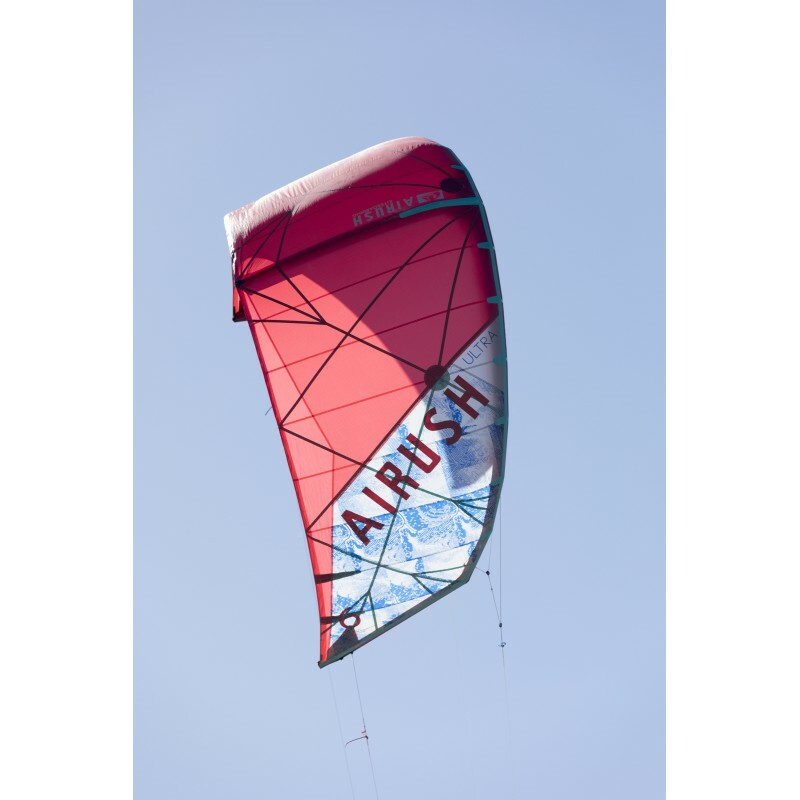 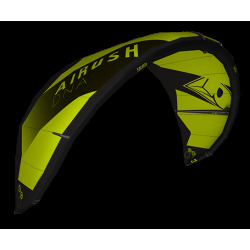 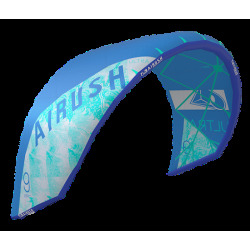 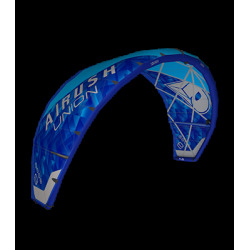 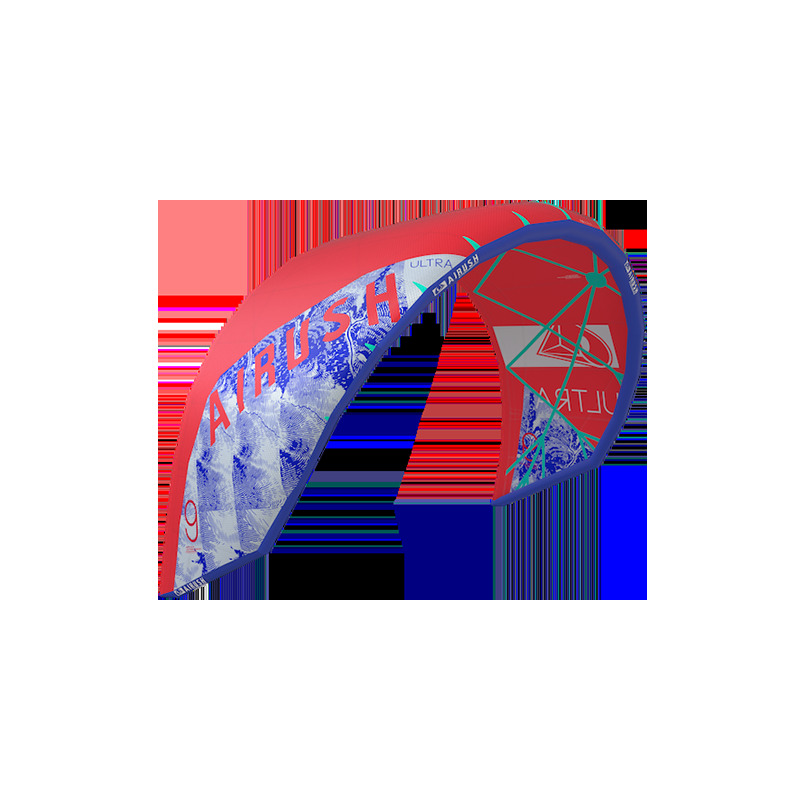 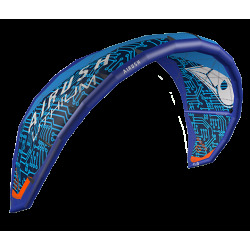 Five years after introducing the first single strut kite on the market, we introduce the all-new Airush ULTRA. 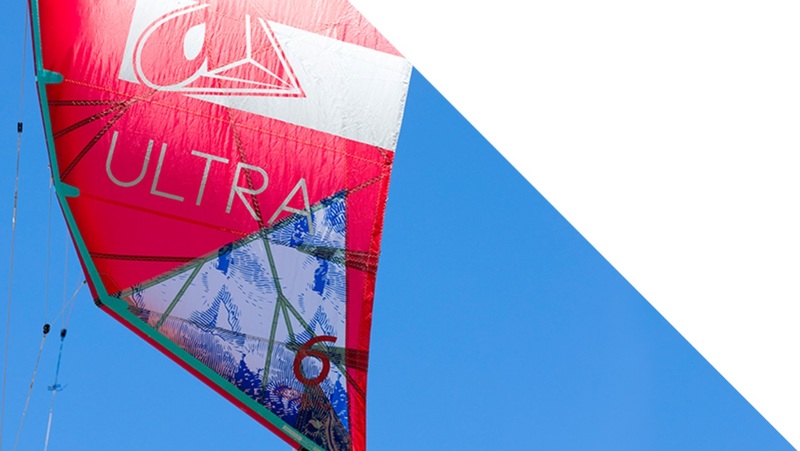 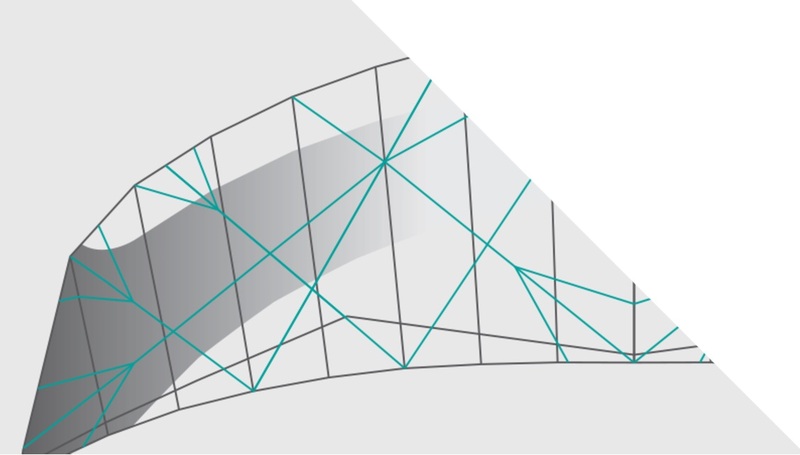 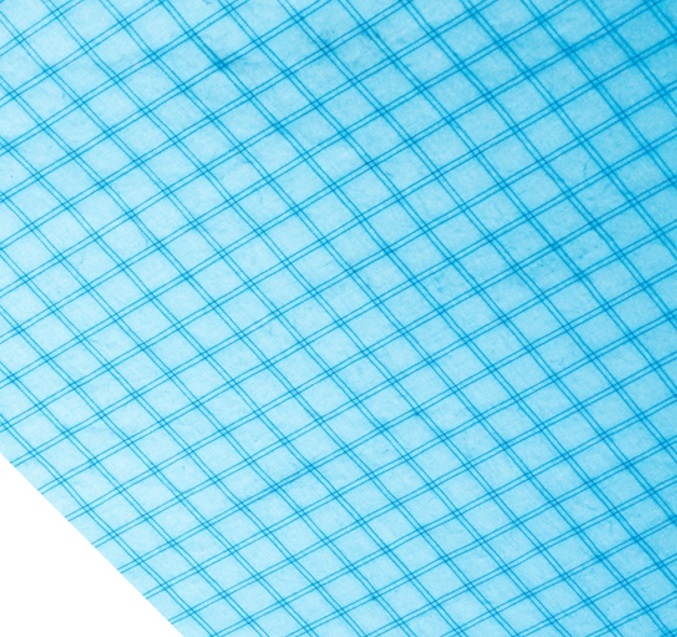 Click here to read Behind The Design with Mark Pattison and Clinton Filen! 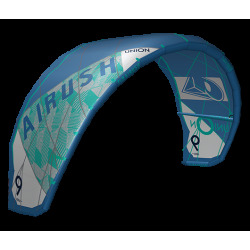 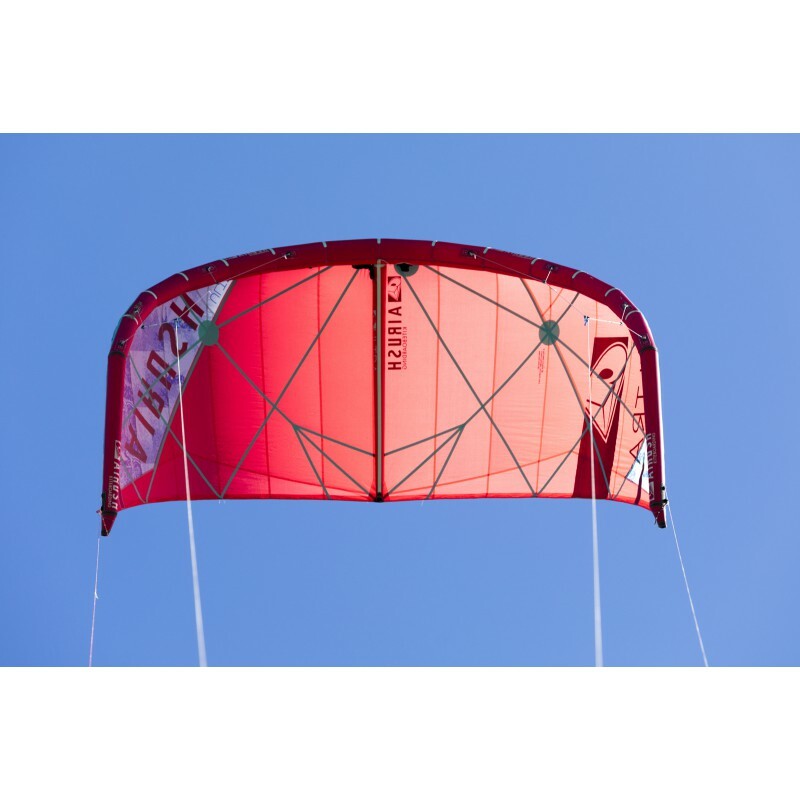 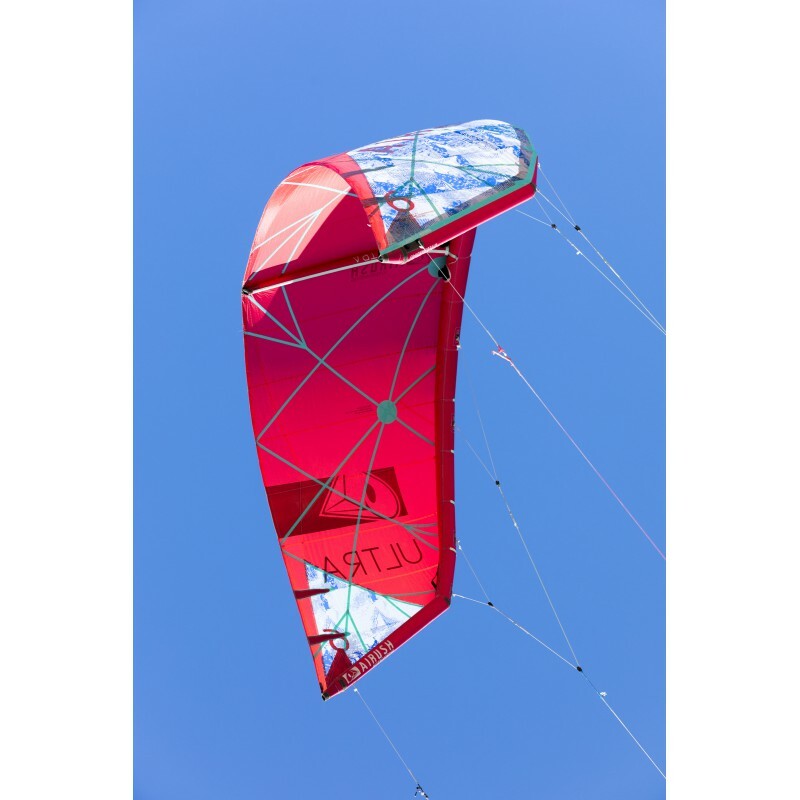 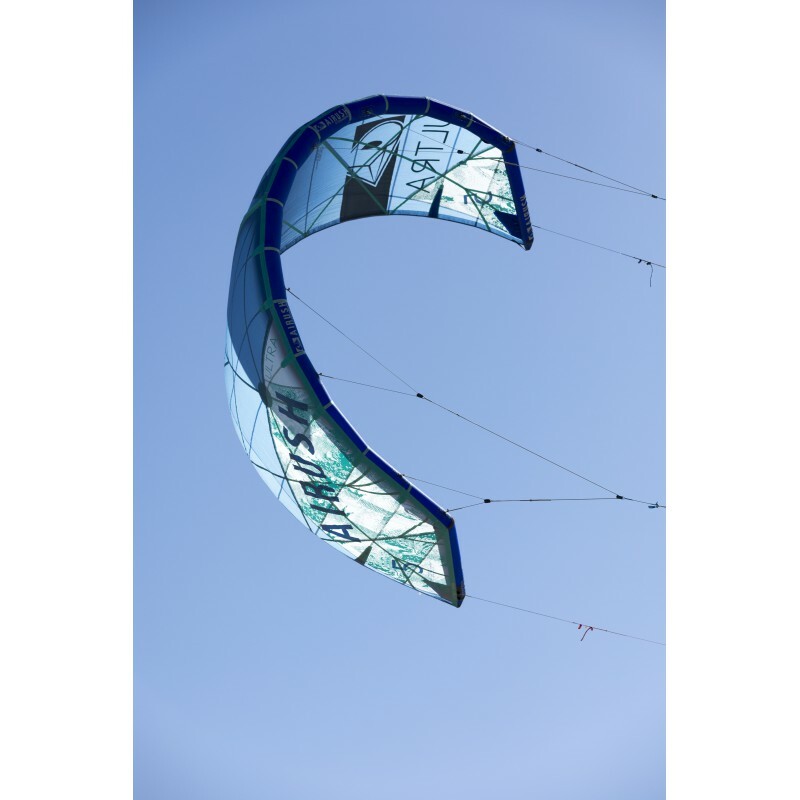 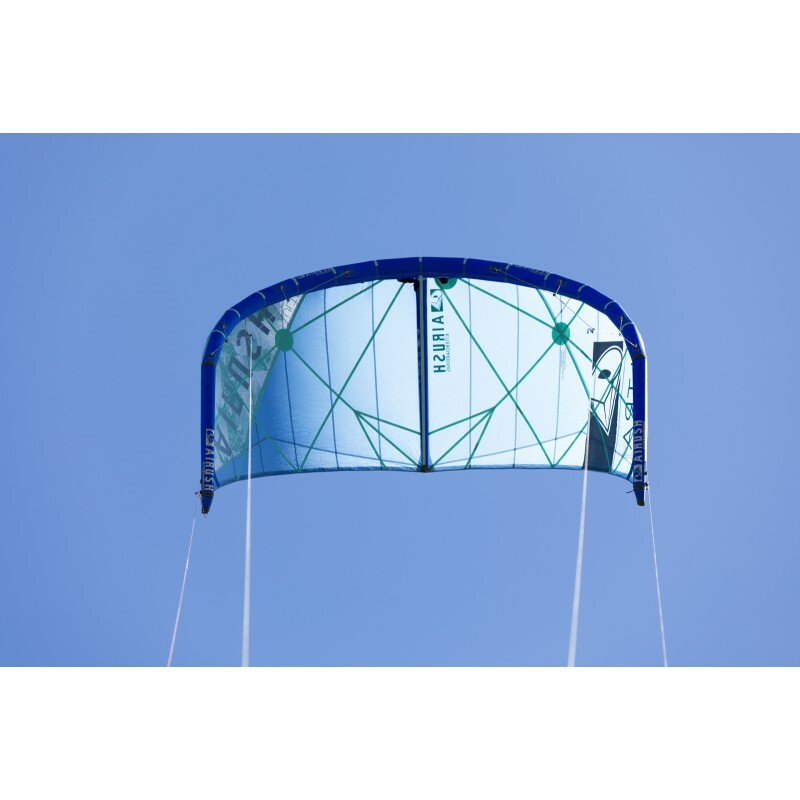 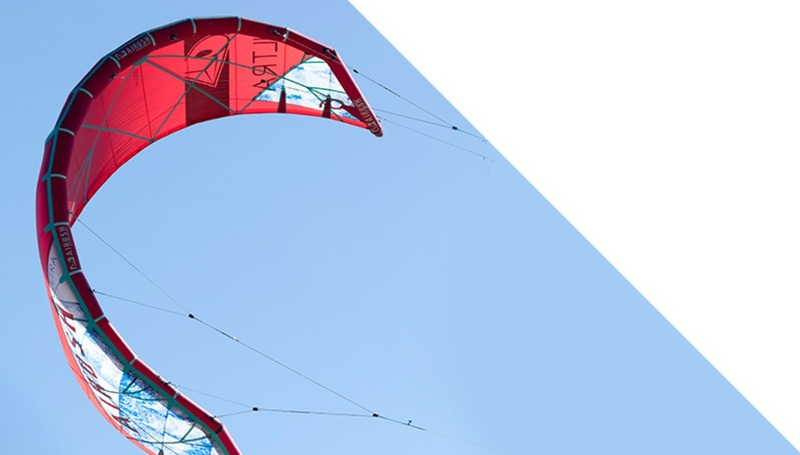 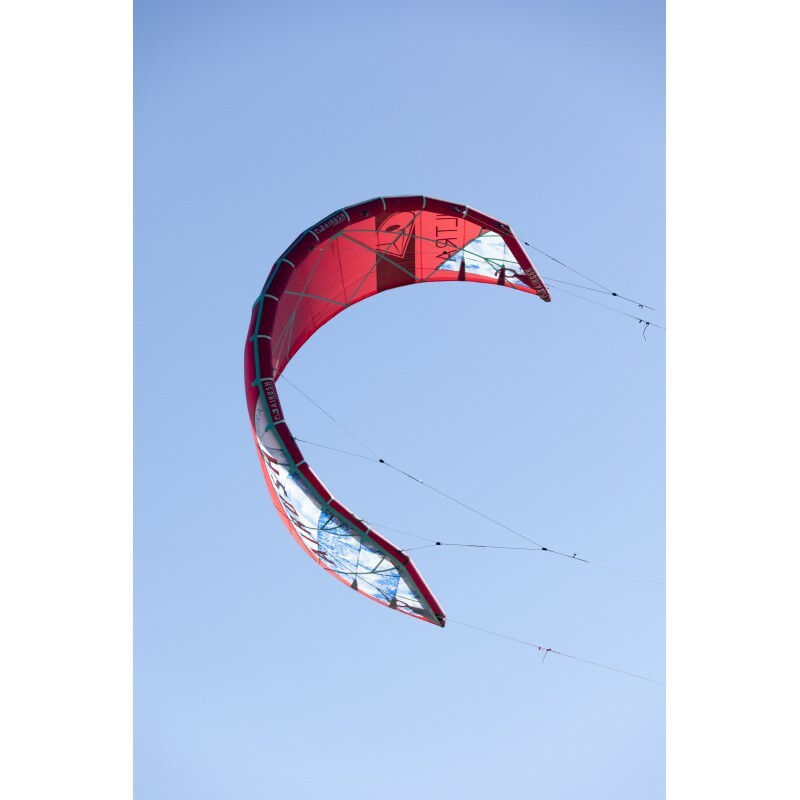 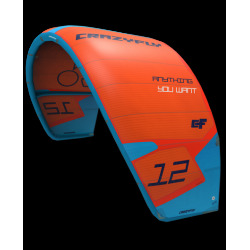 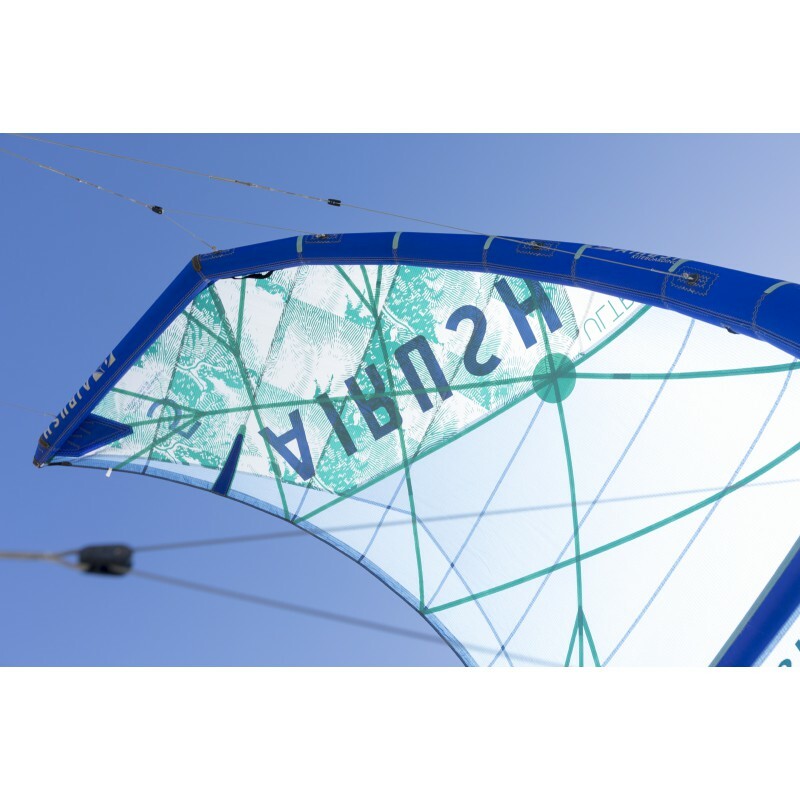 The ultimate freeride foilboarding kite with incredible relaunching capabilities that can handle gusty conditions. 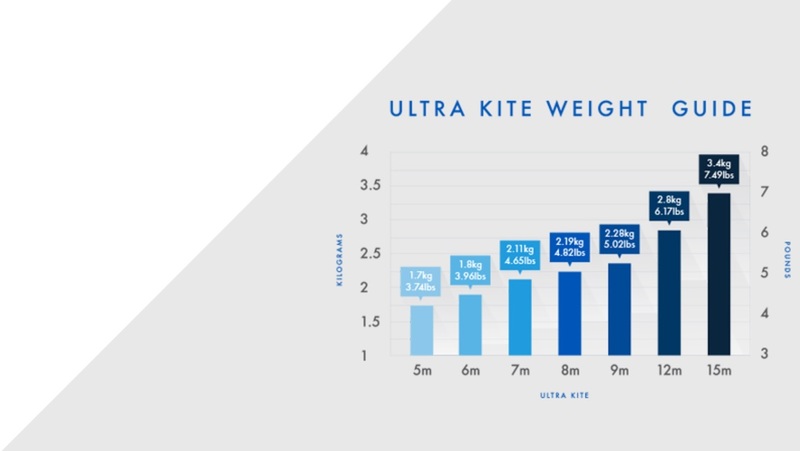 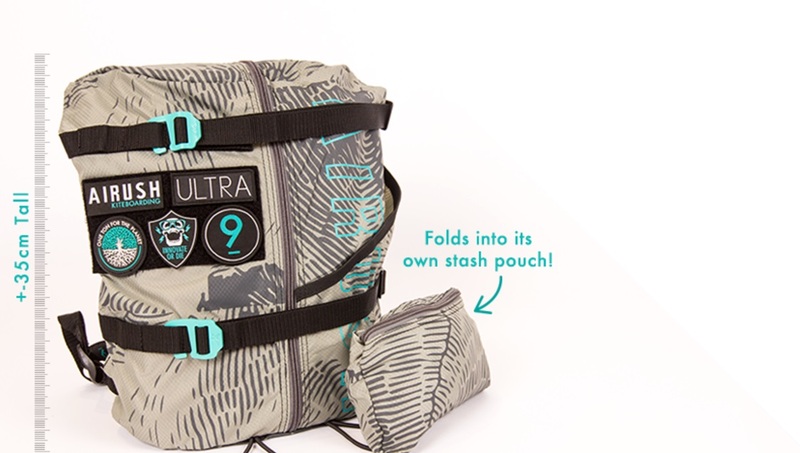 The stability, profile and light weight allows the Ultra to drift down the line, making it perfect for riding waves less powered, parking the kite and going for that true surf feel. 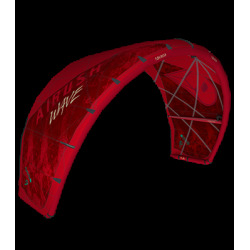 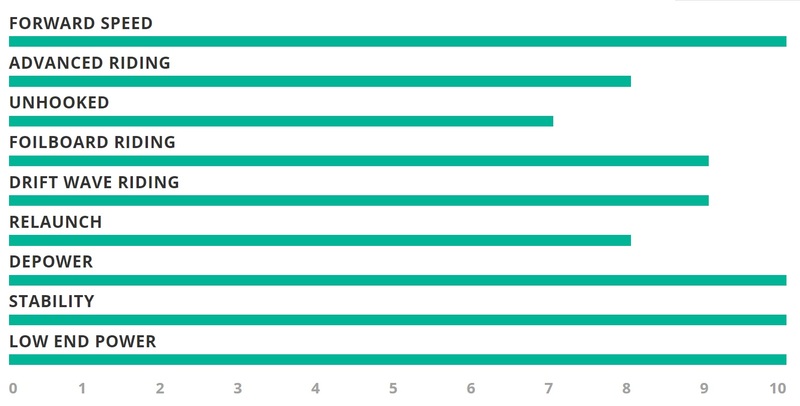 The bigger sizes are also ideal for twintip freeriding no matter what your level.